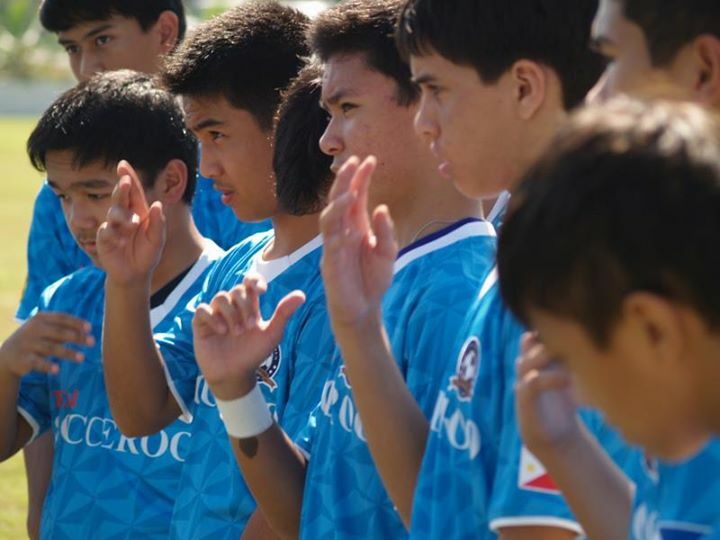 Train and compete with TSFC Azul at the highest level with quality coaches. 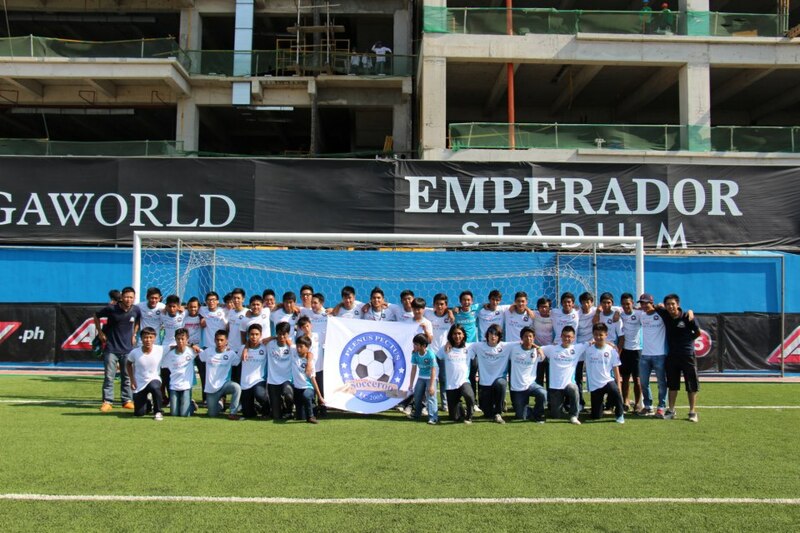 Together with technical, physical, and tactical skills, TSFC aims to develop a player along with the right values formation for which Team Socceroo FC stands for: tolerance, respect, solidarity, friendship, and integration. 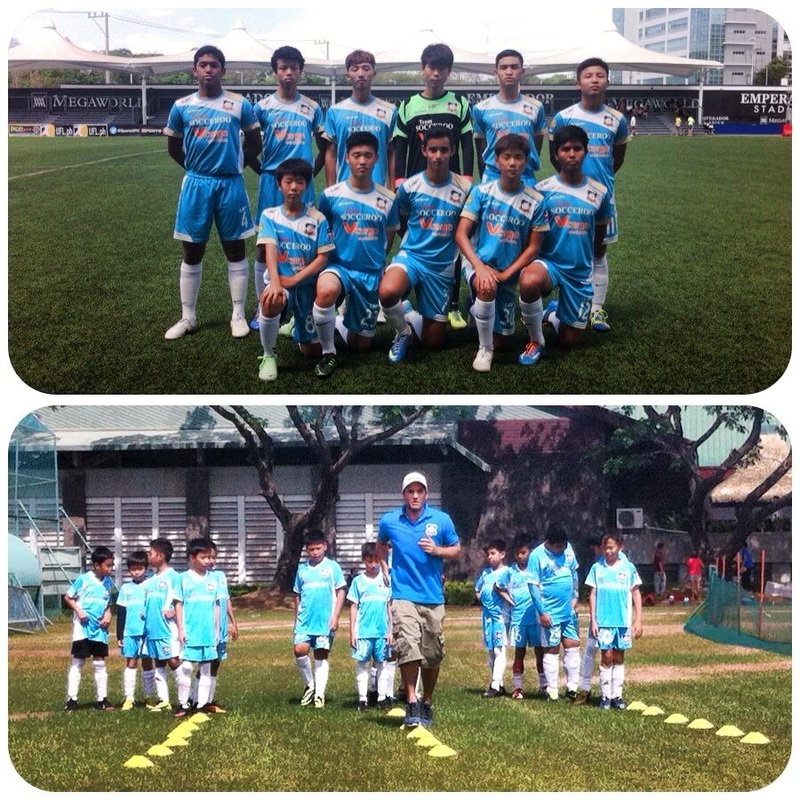 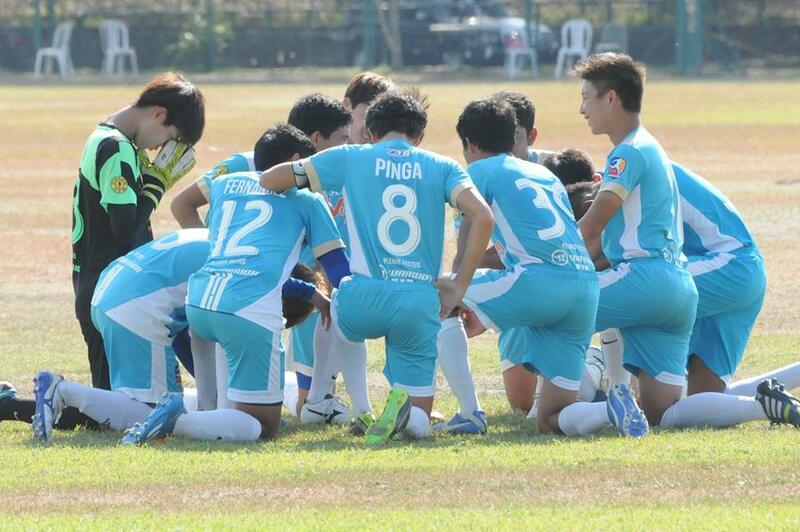 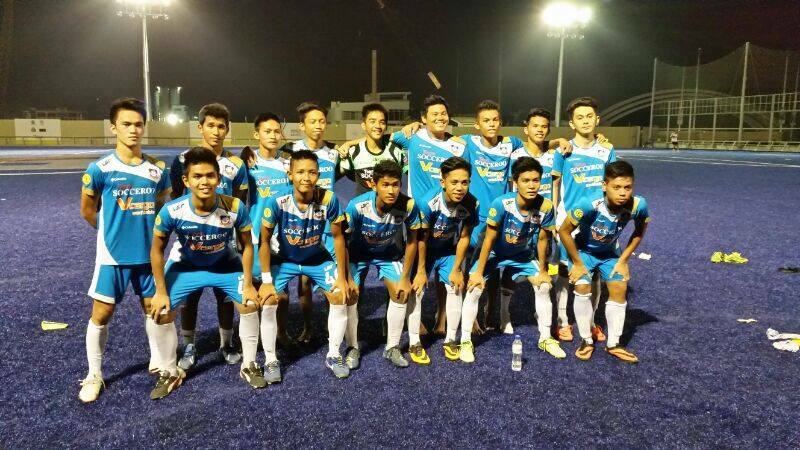 TSFC Youth plays in the UFL Youth League, WFL Youth League, Alaska Cup, Nomads Cup, and many more youth tournaments. 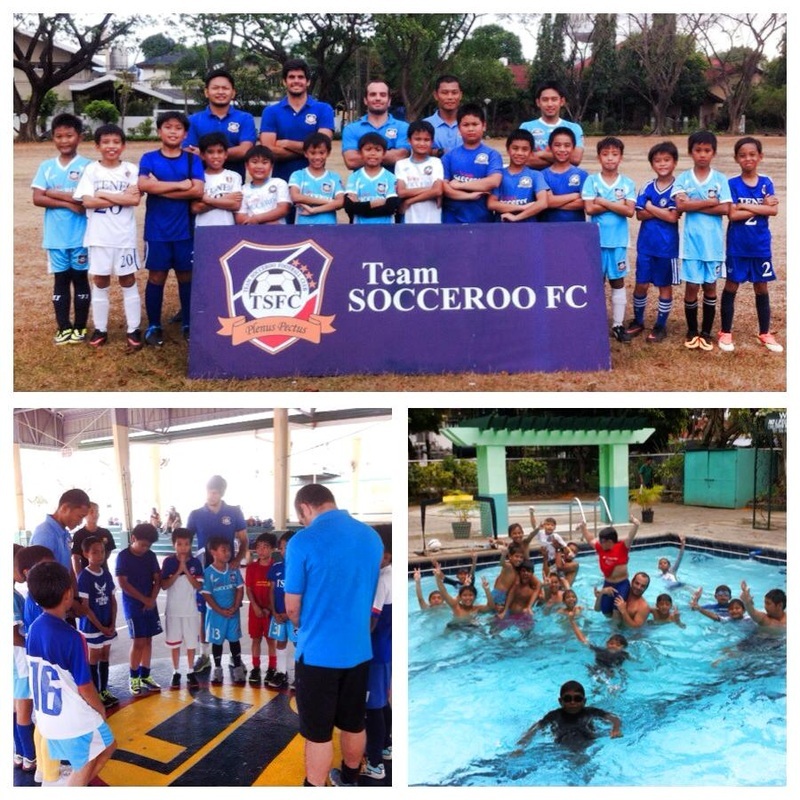 Those players not accepted in the team are welcome to join our Team Socceroo Football Academy.